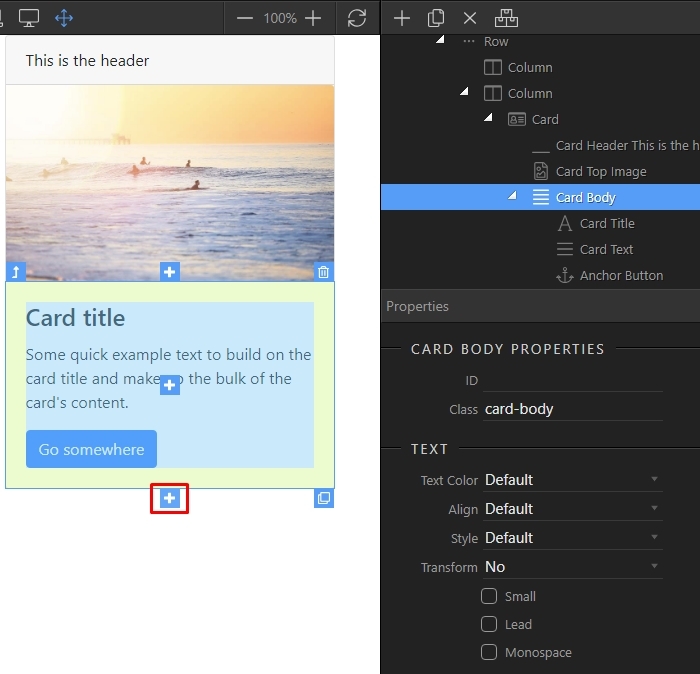 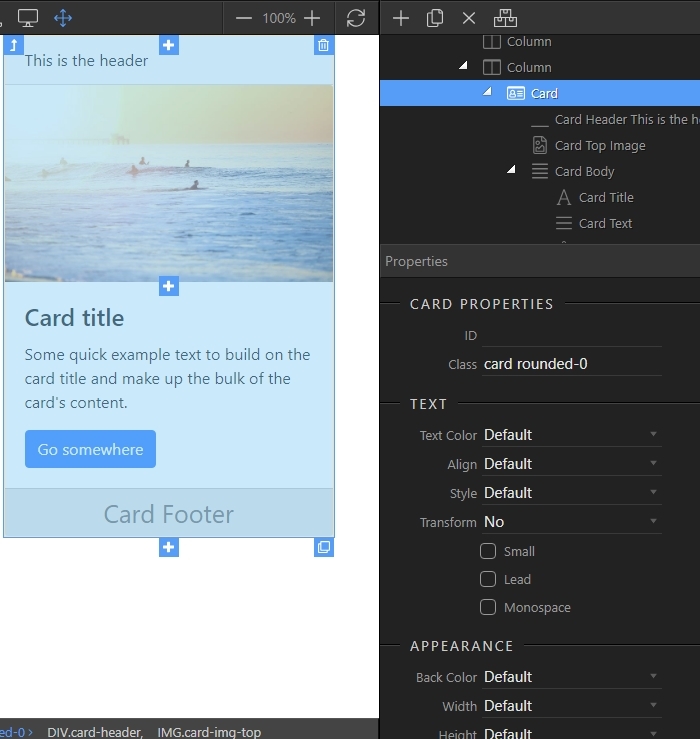 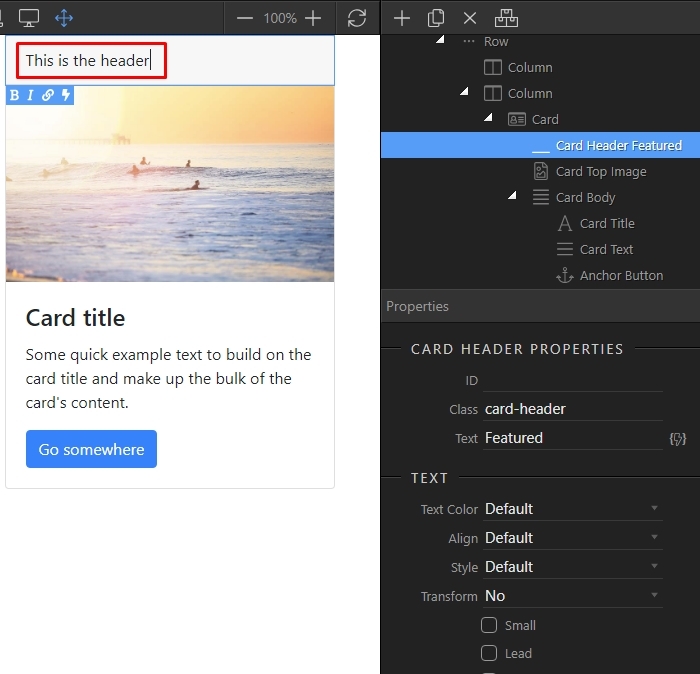 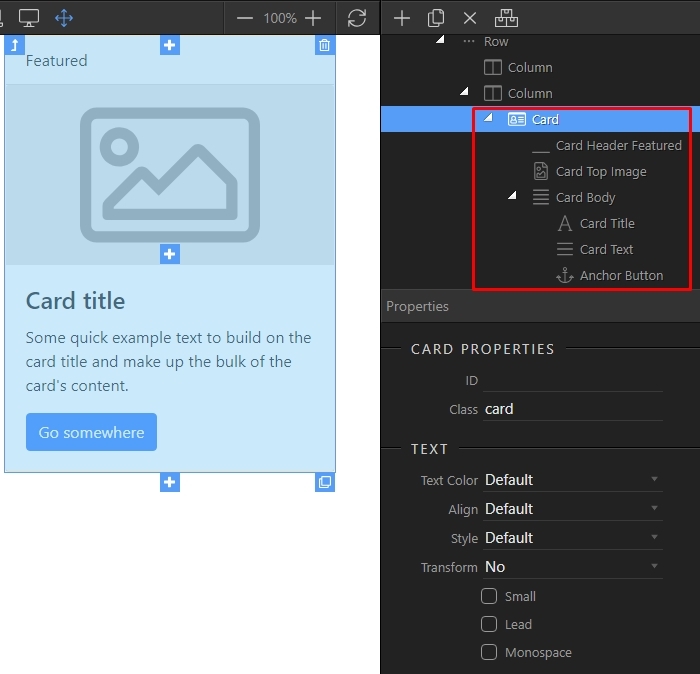 A card is a flexible and extensible content container. 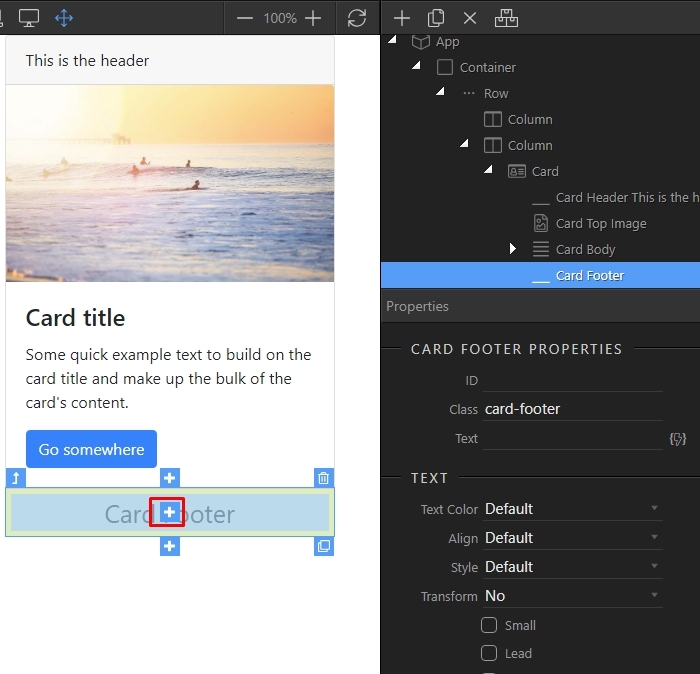 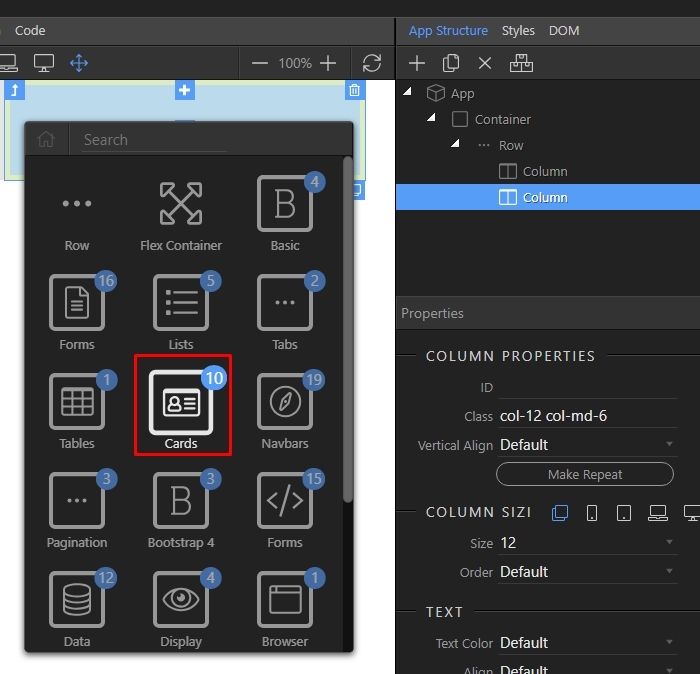 It includes options for headers and footers, a wide variety of content, contextual background colors, and powerful display options. 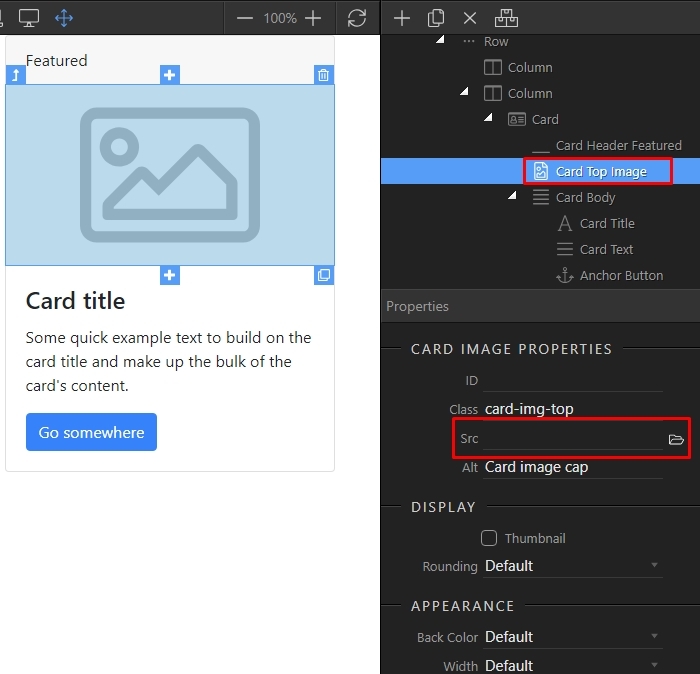 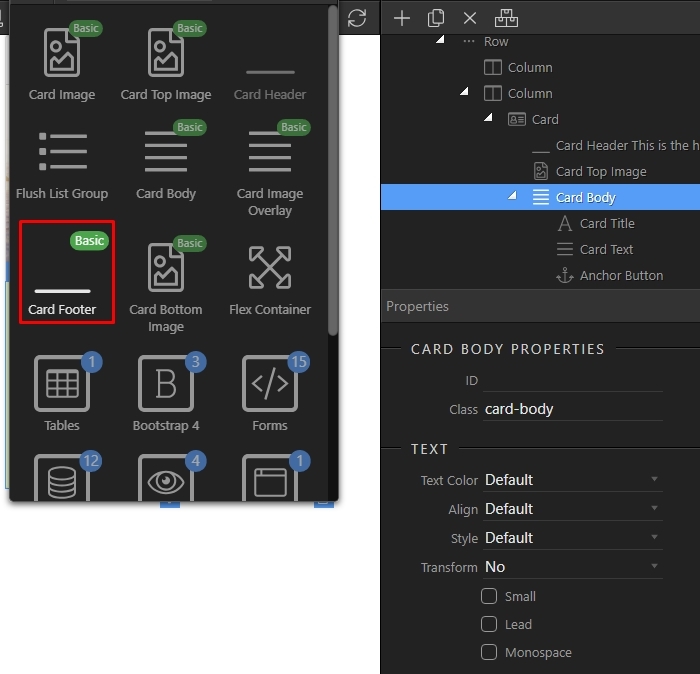 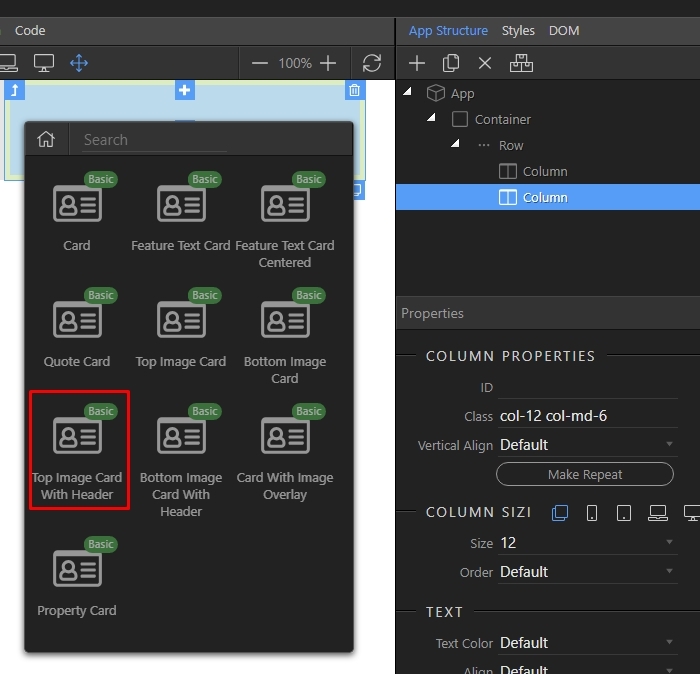 We will show you how to insert cards in your layout.